Just a quick Valentine’s Day greeting. My husband decided years ago that we didn’t need to celebrate Valentine’s Day, since every day is a Valentine’s Day for us. Hmmm…. We were at the grocery store yesterday (not a high-end florist shop) and I saw rose arrangements selling for $149.99 and chocolate-covered strawberries for $2.99 a piece! >>> I think I know why he doesn’t think we need to celebrate Valentine’s Day. Oh, well, I guess I can forgive my tech guy for not being a romantic! Also, he told me a nice gift to him would be for me to make him his favorite breakfast rolls, and his gift to me would be his smile of enjoyment as he ate them! Cute, Cute, Cute post….can you hear me laughing? Happy Valentines Day to you. bought a large bacon cheeseburger for V day! We each gave the other a card (I shared my card with the dog, Max). I doubt he noticed! Rob, what a nice idea for a Valentine’s Day special treat. I have never heard of strawberry mini cruellers, but they sound good! Danna & all romantics (or not LOL): My husband sort of ‘bah – humbugged’ Valentine’s Day too, but in answer to anyone who asked what he did or bought something for, his answer was “My wife wants it!” LOL. The first time I laid eyes on him we both knew ‘this is THE ONE!’ so we not only believe in Valentine’s day every day but we KNOW there’s such a thing as love at first sight too. I had heard my mom on the phone with someone she worked with and got my attention about her grandson visiting her and frowned. Seems the youngun ‘sang at school’ and she knew I was in the church choir so she was asking Mama to take him to choir practice with me! Bummer! Made all kinds of gestures, shaking head, to no avail. Mama said I’d be glad to, to send him over. Opened the door right after mom called softly “be nice!” Looked up and saw the handsomest man I had ever seen outside the movies, ‘school where he sang’ turned out to be LSU and he just never went home (very much) again. LOL. His grandmother caught me on the phone after that and said the only time she saw him was when he came in at night and raided the ice box (I had to be in by 11:00) so would we please feed him? I laughed and promised to feed him. I love her too, she was a great Mama and I’m still thanking the Lord for both of them. He passed away physically 8 years ago after 60 years of marriage which I am still thanking the Lord for giving us. 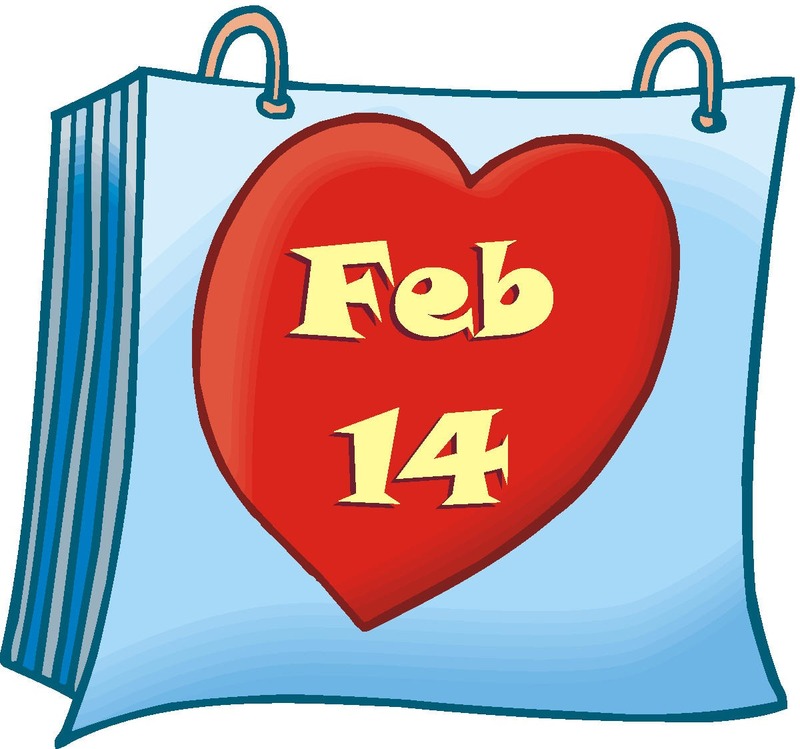 So don’t let anyone ever tell you there’s no such thing as ‘love at first sight’ Happy Valentine’s Day and all the rest of the year too – hope it’s a great year full of love, success, and good reading for all of us. What a beautiful story! It made me sigh. Thanks for sharing it with us. Jackie, this is a another time when Mom Knows Best! Wow, such prices. I understand that Valentine’s day is right behind Christmas for retailers. I was in HEB on Monday and it was a veritable Valentine’s day factory. I bet they’ll sell all of it too. Happy Valentine’s day to you too. Marion, I saw those prices at our HEB. It was, as you say, “a veritable Valentine’s Day factory”! Happy Valentine’s to you! Prices at our neighbor food store were very high like yours. Even the cheap mixed flowers they always have were doubled the price. My husband and I quit exchanging gifts yr ago. We do go out to eat for the different holidays. But we love each other and don’t need stuff to show it. Hope he enjoyed his rolls you fixed him. And happy Valentine’s day. LOL Fun post, Danna. Your husband is a character. Mine would say something just like that. I’m sitting here watching the snow fall–again. No plans to venture out in this mess. So tired of the snow. Happy Valentine’s Day! Linda MH, my husband and I were taking a walk this morning, talking about the snow and terrible wind chill weather a lot of the country is getting. I know some people are experiencing awful weather, and hope they all go with what you’re doing… watching the snow fall from inside. Sounds like you have a husband who brightens up your cold and snowy days! Thank you for the Valentine’s greetings, stay warm, and Happy Valentine’s Day to you! Mary Joy, thank you for your Valentine’s Day greetings! My husband bought a $5 box of chocolates for me which is great. Good quality but not enough to gain much weight. He is from Taiwan and has yet to understand the value of birthday presents! At least he is usually very sweet. But I do miss birthday presents! My husband doesn’t usually do Valentine’s. This year, however, he surprised me with a floral arrangement. While I liked it, I would have preferred a bunch of flowers from the grocery store until I went to the grocery store and found that a bunch of flowers that had cost $14.99 cost $35.99 for Valentine’s. Poor guy. He can’t win.